The government does not switch to normalize the situation and government authorities are misusing its power to exterminate Rohingya. 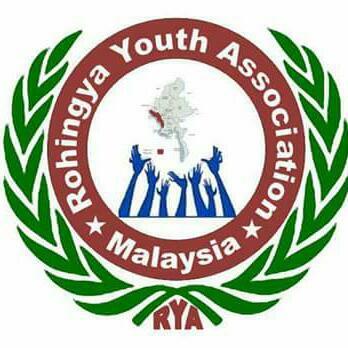 It is another program of slow genocide against Rohingya community. It has been more than four weeks now they have been confined arbitrarily. Today we, ERCA received update information from Kyaukaw that confirmed all Rohingya villagers are still confined without foods and those homeless people involving women and children are also shelterless. In the past week, 5 kids and 4 elder Rohingyans had been died from starvation in Guu Taung (opposite of Dukkan Chaung village), where total about 50 Rohingya houses are situated. The villagers are still confined by Police and surrounded by Rakhines. Apart from the government does not provide aid for Rohingya, they can neither order foods nor buy via someone. While Rakhine people enjoy all sorts of aid and assistance provide by local authorities. The source confirmed that because of Kyauktaw Rakhine people party-RNDP president Dr. Tun Aye's widely instigation with loud speaker around every Rakhine village, the lives of Rohingya villagers are still in constant risk and Rohingyans those living in isolated areas are much worry. Please help them to return in normal situation. Please interfere to make way for survival of remaining Rohingya people. Day to day Rohingya people are dying but we had not heard about them. We are far away to taste their problems.